Mobile advertising is the new way through which marketers are reaching their target audience. 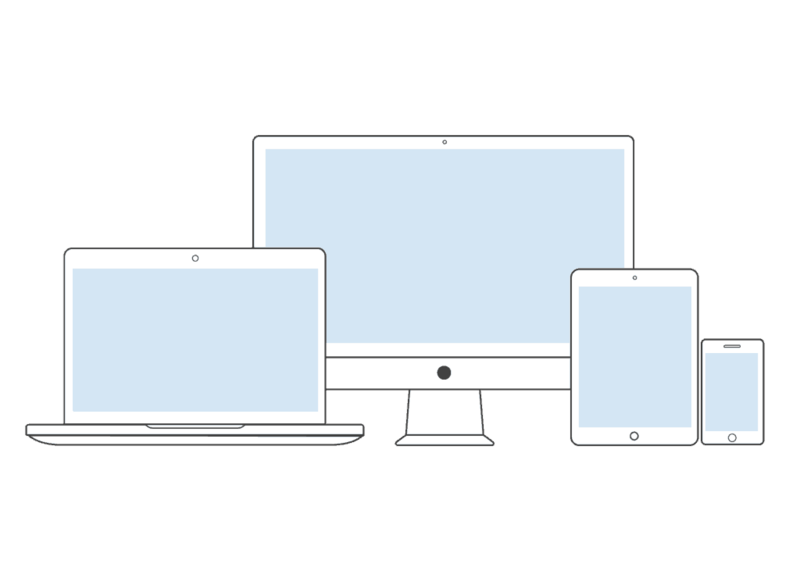 With increased sales in smartphones they are quickly replacing Personal computers. We now have mobile phones with very fast processors and increased storage capabilities. The mobile phone enables users to be in touch with their contacts anywhere and at any time. With internet connectivity speeds on the rise, this platform has great potential for growth. Social media is shaping how people communicate with each other. Many companies are increasing their social media budgets and have dedicated staff to handle their accounts. You are now able to view products online and make credit card purchases through your phone. 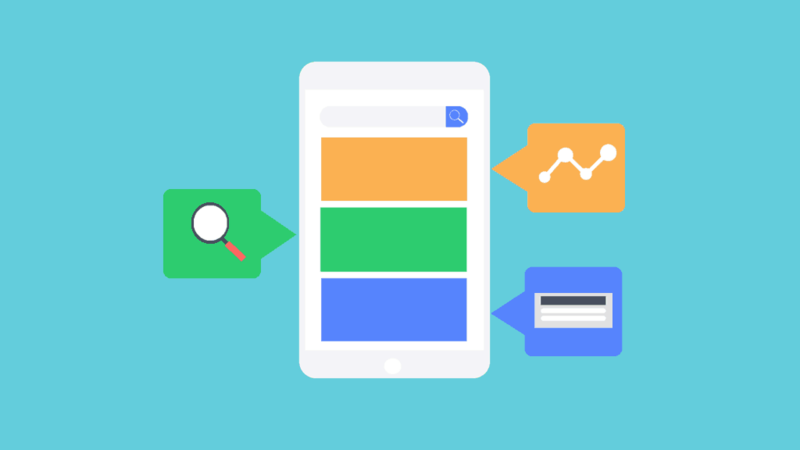 This article explores to make the most out of mobile advertising platforms. The average concentration lifespan of an average phone user is very low. Users do not have time to read very long ads. Make your ad interesting by adding videos and pictures. 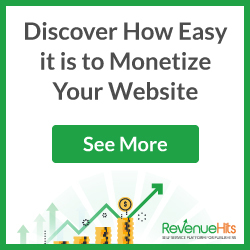 This will draw your users to click on your webpage. You should focus on short and simple headlines when you are creating your ads. Encourage your customers to a call of action; email is usually the most common. You will need to study your audience before you create an ad. Study what popular app people are installing. This will get you the most clicks per page. There are many games out there that require people to purchase additional points in order to advance to the next level. 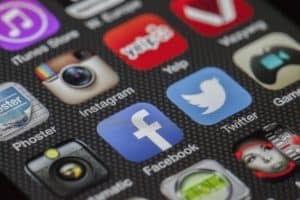 You can target some of these apps. You should not create very huge ads as the mobile screen is usually very small, customers should be able to open and close the pop up ad easily. The close button should be easy to locate. Pop up ads even though effective in advertising can be very irritating especially to mobile users and can give your company a bad reputation. Timing is key, if they appear too soon customers may not have the time to view your content. Do a study of the type of customers you are attracting. Mobile users have a very short attention lifespan. Entice your customers with free coupons and discounts which will encourage them to make a call to action. Select a suitable ad serving platform to run the ad on your behalf. People love free gifts and this is an excellent way to get new customers. You can also give gamers extra points to their favorite games. Many people use their mobile phones to download applications and offer them something that makes it easier to do this. Avoid overwhelming your audience with ads but make them short and precise. Know where to best place your ad. It should be a place that is visible yet does not obstruct other important information on the site. The ad should be short enough not to interrupt your readers. Avoid putting ads in the middle of a video because customers will just ignore them. Be creative with your ads by adding humour and animations. The headline should be catchy, short and simple. You can contact us for the best mobile advertising platform. Almost everyone is on social media. Your ad should enable your users to share the page with other users on social media platforms like Facebook, Twitter and Instagram. Users are actually more likely to share something through their mobile phone than on computers. Make sure you add social media icons on your add and put them somewhere they are visible. People are usually more willing to share interesting content to their friends so add a promo that lets users get a discount anytime they invite a friend to your webpage. Use powerful call to actions that lead to fast conversions. It should be noted that coupons are most favored by mobile users. Readers may not have the time to type in their email addresses but a more willing to click a call to action with a coupon on it. The action button should be easy to access and should give the user the option of rejecting the giveaway. Calls to actions are the most effective way through which mobile advertising platforms generate leads. Many mobile phones now have GPS technology which lets marketers target a specific group with a certain location. You can map geographical areas mapped out with specific characteristics. Geo mapping enables you target the right target group and save you both money and time. You also are able to get higher conversion rates with geomapping. We have the best mobile advertising platform that lets you target ads to specific customer groups. Include your number in any call to action. Marketers are making good use of WhatsApp to promote their brands. This gives you one to one conversations with customers. They are also able to call the company in case of any queries and problems encountered. Launching a new product is very easy when it comes to WhatsApp as you can create your own custom messages that target specific people. However, you should avoid very many messages to your customers as they will consider you to be scam. Mobile phones are here to stay and marketers are using mobile advertising platforms to get there messages across. 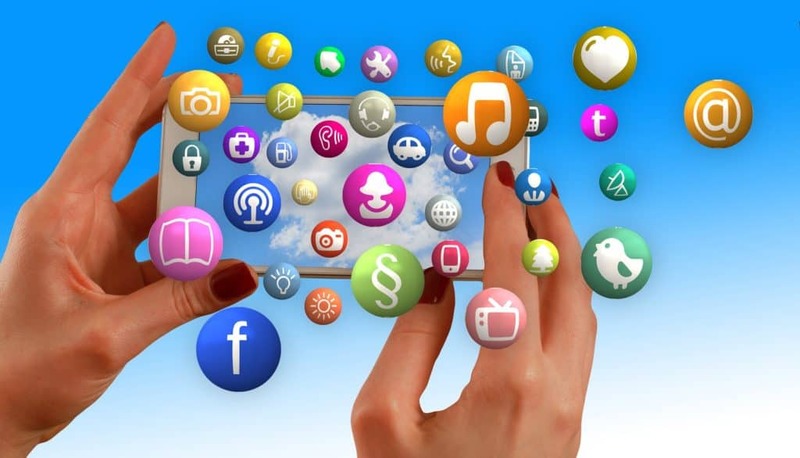 Many people are interacting through various social media platforms through their phones. Revenues from mobile phone advertising are expected to continue rising with time. Ads created for the mobile audience should be short and precise because people do not have time to read ads. Many people are using their mobile phones to download applications and this should give clues to marketers where they should concentrate their efforts. It is estimated that almost everyone in the world will own a mobile phone by the year 2030. This dream is not farfetched as smartphone costs come down. We are also experiencing very fast internet connectivity which is a double boost for online marketers.